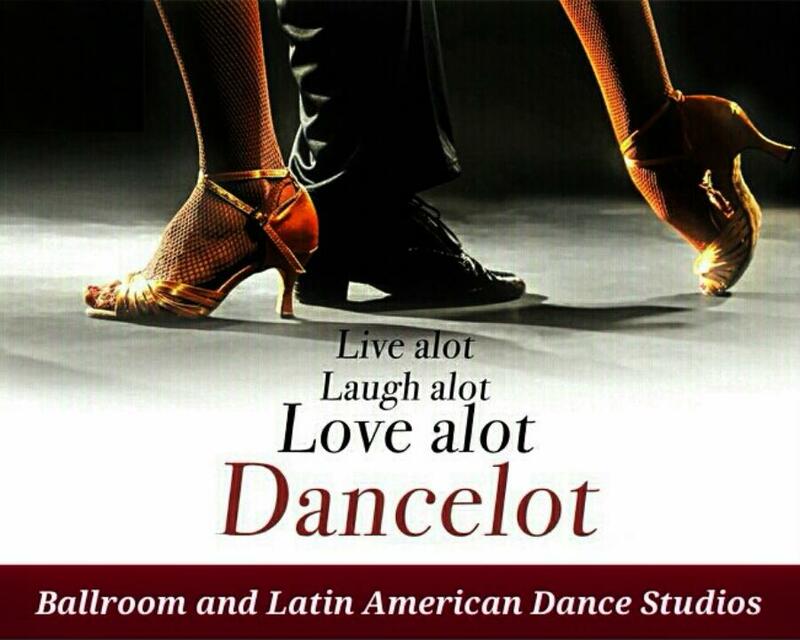 Dancelot Ballroom and Latin American Dance Studios has grown from humble beginnings to become the oldest and one of the most successful dance studios in South Africa. Founded in 1975, Dancelot has brought Ballroom and Latin American dancing to Johannesburg and to many people across South Africa. Brian and Meryl became 7 times undefeated professional dance champions and 9 times world representatives. Many champions were produced in our studios over the years. We also specialize in Wedding couples, social group classes and many more.